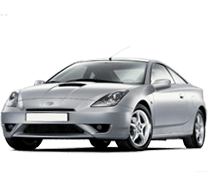 Reconditioned engines are the engines that have already been used in the vehicles but have been brought to original condition by replacing all the parts with new ones, they are also referred to as rebuilt or remanufactured engines. 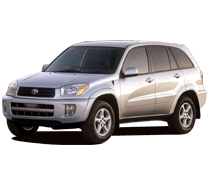 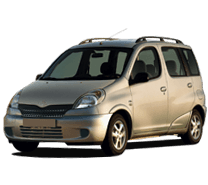 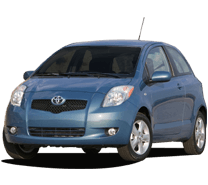 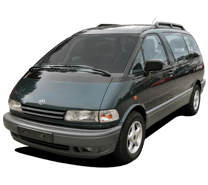 They are without a doubt the best option when replacing the engine for Toyota, however, it is not easy to find the right reconditioned Toyota engine at the right price. 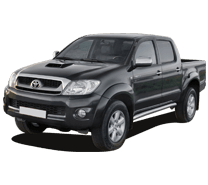 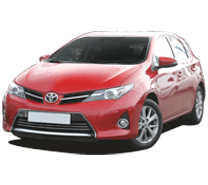 Toyota Engines & Gearboxes offer a simple solution to that problem, you can now search the suppliers with the required Toyota reconditioned engine in stock and get prices from them very easily, all you need to do is enter your Toyota’s REG number in the search box above and we will do the rest. 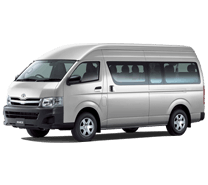 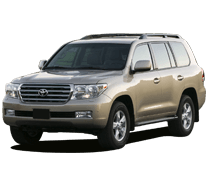 We have added all the trusted Toyota engine suppliers in our network; we will search their inventory and get you the prices from the ones who have the required reconditioned engine in stock. 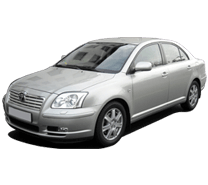 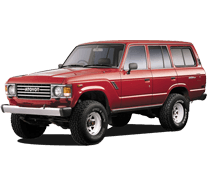 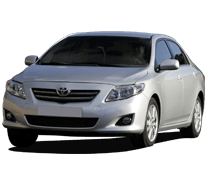 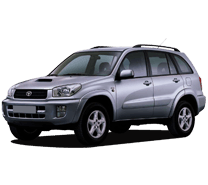 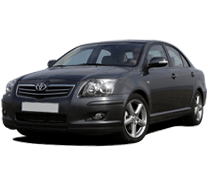 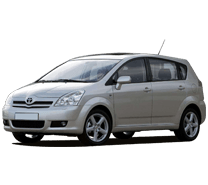 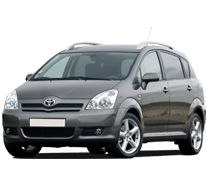 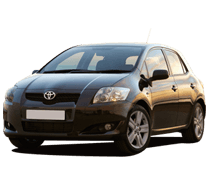 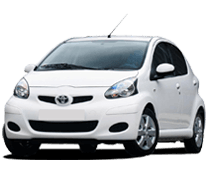 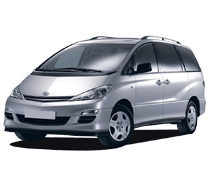 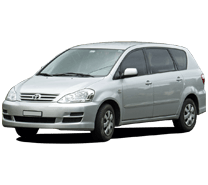 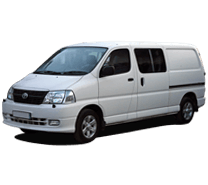 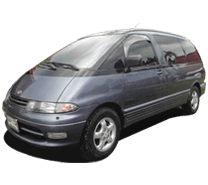 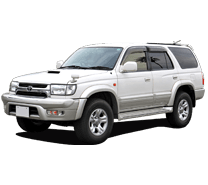 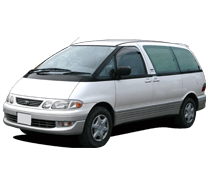 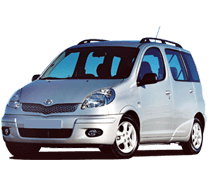 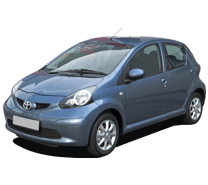 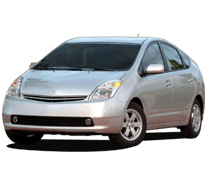 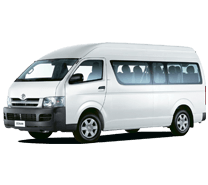 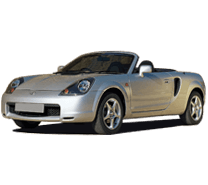 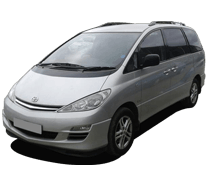 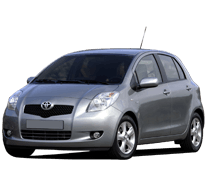 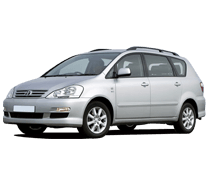 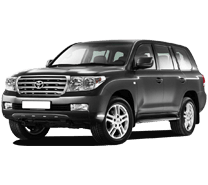 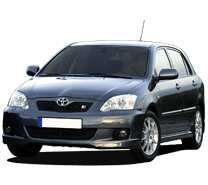 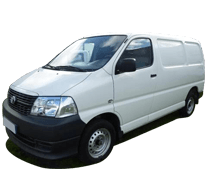 You can easily compare the quotes and buy your Toyota reconditioned engine from the supplier that suits your budget.